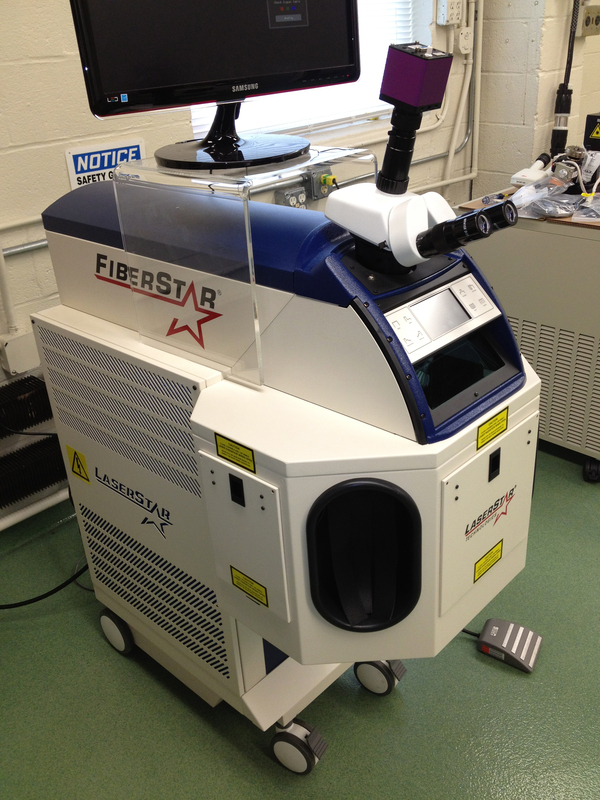 The Holidays came early this year for Probes Unlimited, Inc. when we opened our brand new 7600 Series FiberStar Welding System. Now that it is up and running, we are like kids on Christmas day enjoying our new “toy” and learning all of its new capabilities. 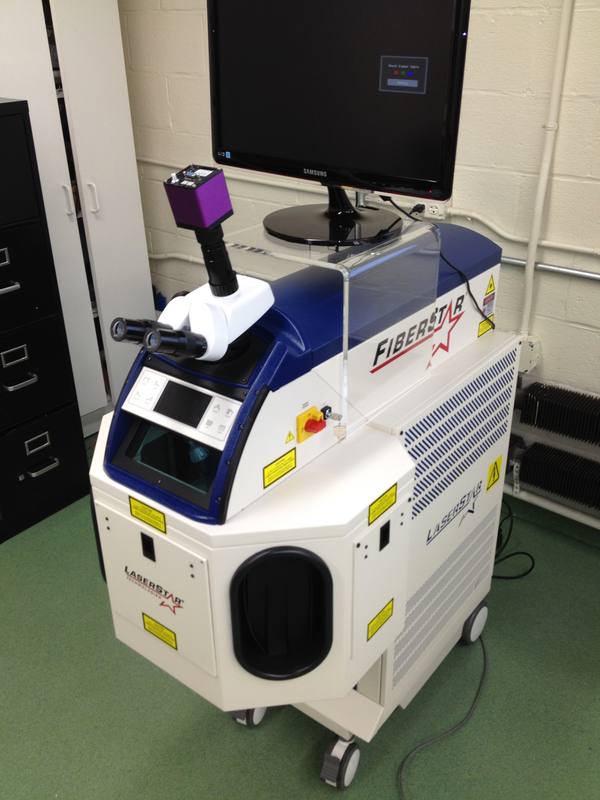 Some of the exciting functions that it provides us with are, being able to zoom in 15x with the Binocular Microscope. This huge advancement has allowed us more reliability and overall safety while welding some of our more intricate parts. Our operator commented on how it is much easier it is to monitor and handle the laser, which creates a highly accurate light beam that consistently melts a very small area of metal. Other practical assets of this machine can be summed up in two words, control and repeatability. With this machine, we can control the weld shape, frequency, heat, weld depth in a repeatable consistent manor, which has enabled us to provide a more dependable product for our customers. All in all, we love our new addition and are excited to continue to educate ourselves on how to make the best possible product, with the most current technology.